What is a Web Server? 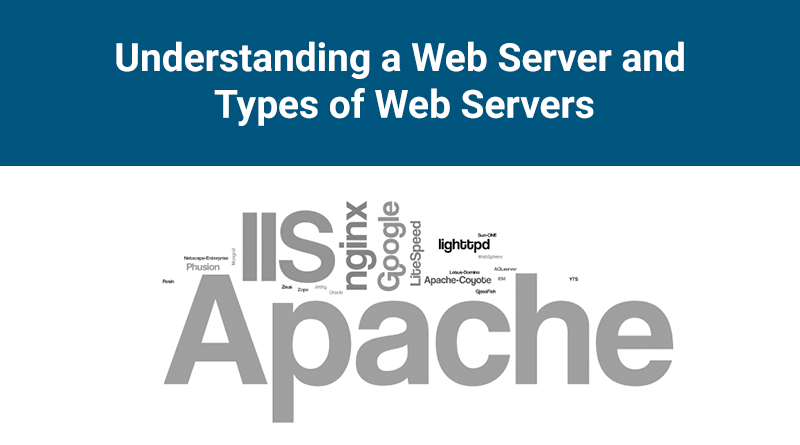 What are the Types of Web Servers? If any server delivers an XML document to another device, it can be a web server. In simple words, a web server is an Internet server that responds to HTTP requests for delivering content and services. Let’s take an example, if you are working on your computer, browsing your web and a message pop ups from your friend that “I had just read a great article at the following URL: https://www.milesweb.in/blog”. So, you will insert this URL into your browser and press enter. That’s it! The web server on which your website is based in the world doesn’t matter at all as the page you have browsed immediately appears on your computer screen. A web server is never disconnected from internet. Each of the web servers has a unique address that comprises of a series of four numbers between 0 and 255. These numbers are separated with a period (.). With the web server, the hosting providers can manage multiple domains (users) on a single server. A web hosting provider rents the space on a server or cluster of servers for people to create their online presence with a website. There are mainly four types of web servers – Apache, IIS, Nginx and LiteSpeed. Apache web server is one of the most popular web servers developed by the Apache Software Foundation. Open source software, Apache supports almost all operating systems such as Linux, Windows, Unix FreeBSD, Mac OS X and more. Approximately, 60% of the machines run on Apache Web Server. You can easily customize an apache web server due to its modular structure. Since it’s an open source, your own modules can be added to the server when you want to make modifications to suit your requirements. It is highly stable as compared to other web servers and the administrative issues on it can be resolved easily. It is possible to install Apache on multiple platforms successfully. The Apache’s latest versions offer you the flexibility to handle more requests when compared to its earlier versions. A Microsoft product, IIS is a server that offers all the features such as Apache. Since it’s not an open source, adding personal modules as well as modifying becomes a bit difficult. It supports all the platforms that run Windows operating system. Additionally, you also get good customer support, if there is any issue. Nginx is the next open source web server after Apache. It comprises of IMAP/POP3 proxy server. The significant features offered by Nginx are high performance, stability, simple configuration and low resource usage. No threads are used to handle the requests by Nginx, instead a highly scalable event-driven architecture that uses small and predictable amount of memory under load is utilized. 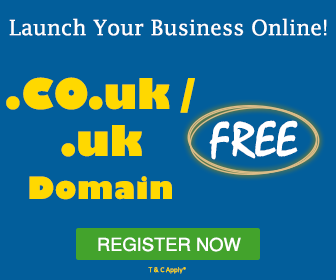 It has become popular recently and hosts about 7.5% of all the domains globally. 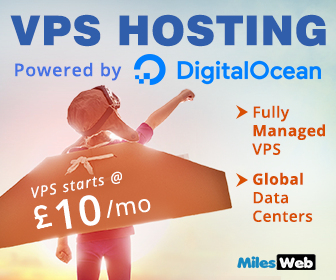 Many web hosting companies have started using this server. A high-performance Apache drop-in replacement, LiteSpeed (LSWS) is the 4th popular web server on the internet and is a commercial web server. When you upgrade your web server to LiteSpeed, you will experience improved performance that too with low operating cost. This server is compatible with the most common Apache features such as .htaccess, mod_rewrite and mod_security. It has the ability to load Apache configuration files directly and work as a drop in replacement Apache with almost all the hosting control panels. It can replace the Apache within 15 minutes without any downtime. LSWS replaces all the Apache functions which other front-end proxy solutions can’t do to simplify the use and make the transition from Apache smooth and easy. Mail Server: In a mail server, you get a centrally-located pool of disk space to store and share different documents in the form of emails for network users. All the data is stored in a single location and so, administrators need to backup files only from one computer. Application Server: It acts as a set of components which can be accessed by the software developer via an API defined by the platform itself. These components are usually performed in the environment similar to its web server(s) for the web applications. Their main job is to support the construction of dynamic pages. File Transfer Protocol (FTP) Server: A separate control and data connections are used by the FTP between the client and the server. It is possible for the FTP users to authorize themselves in the form of a username and password. However, they can connect using anonymous names, if the server isn’t configured to allow them. For transmission security, the username and password need to be encrypted using the FTP and SSL. Database Server: A computer program that offers database services to other computer programs or computers with the use of client-server functionality is called as a database server. There are some DBMSs (example: MySQL) depend on the client-server model for database access. This type of server is accessible either via a “front end” that runs on the user’s computer where the request is made or the “back end” where it is served such as data analysis and storage. Domain Name System (DNS) Server: A computer server that hosts a network service for offering responses to queries is called a name server. It maps either an addressing component or numeric identification. This is done by the server to give response to a network service protocol request. These DNS servers primarily translate the human- memorable domain names and host names into the corresponding numeric Internet protocol (IP) addresses. DNS also helps to recognize a namespace of the Internet, used to identify and locate computer systems and resources on the Internet. The web hosting companies mainly select the web servers based on the requirement of clients, the number of clients on a single server, the applications/software clients use and the amount of traffic a web server can handle generated by the clients. So, while selecting a web server first of all think on all these aspects and then select one.